The Phoenix Fuel Masters continued their run in the Philippine Cup. They wasted no time eliminating the Alaska Aces to move on to the Semifinals. Phoenix won easily over the Aces, 91-76. Jason Perkins chose a great time to have a career game. He dropped 31 points on 11-15 shooting, torching the Alaska defense all night long. He made up for off shooting nights by Matthew Wright and Calvin Abueva. The two combined for 26 points but on identical 4/16 clips. Jvee Casio led Alaska with 19. Perkins was deadly from the midrange. 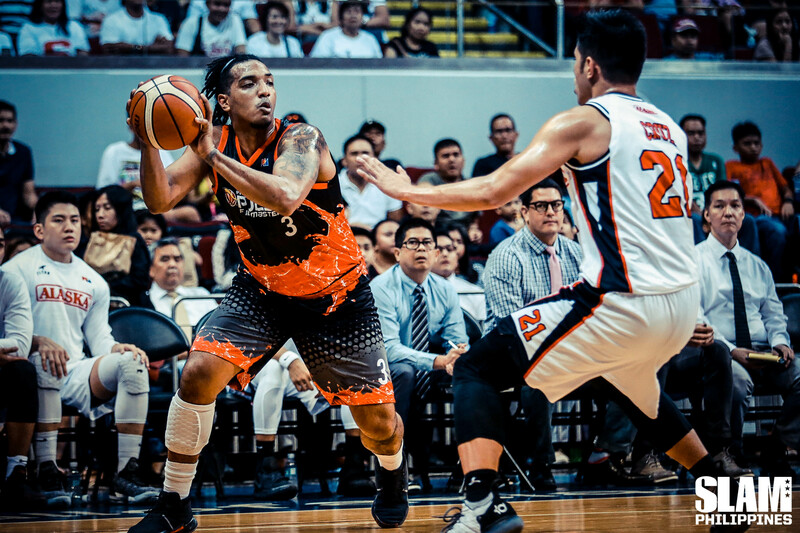 He dropped eight straight points in a 10-0 run by the Fuel Masters midway through the second period. He knocked down four jumpers in a row to give Phoenix enough separation from Alaska. The Fuel Masters held a 12-point advantage heading into the half. Phoenix kept their distance for the most part of the third period before Matthee Wright led a game-clinching run. Wright scored eight points in an 11-0 blast by Phoenix that gave them a 23 point lead. Wright made a living from the line with five straight before capping the blast with a three-pointer. Phoenix led by 23 at that point and cruised to the win. 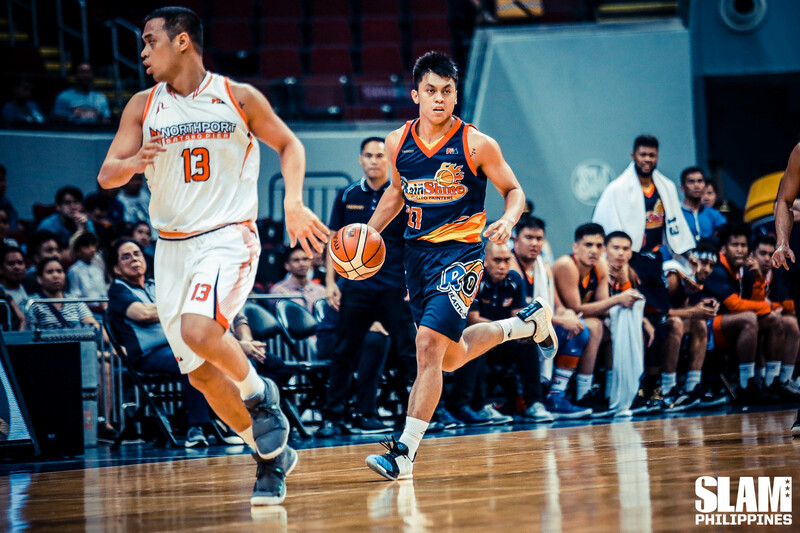 In the first game, the Rain or Shine Elasto Painters bucked a slow start to take down the NorthPort Batang Pier in one game. Rain or Shine won, 91-86 to advance to the Semis. After a three-week break, the Elasto Painters looked rusty to start the game. They allowed an undermanned Batang Pier team to get the jump on them in the first period. NorthPort took a three-point lead after one quarter. The Elasto Painters bench came to the rescue. Rey Nambatac entered the game in the second period and gave Rain or Shine a shot of energy with his scoring. He sparked the run with a big three-pointer and then added another triple to extend his team’s lead to seven. The Elasto Painters eventually took a 10-point lead heading to the break. The Batang Pier tried to get back to the game. They got as close as three points in the third. But the bench mob answered back with an 11-0 run. Ed Daquioag, Javee Mocon, Jewel Ponferada and Nambatac all contributed to that reply. The Elasto Painters took a double-digit lead to the final period and had enough of a cushion to weather a final run by the Batang Pier. Daquioag led Rain or Shine with 15 points off the bench. Nambatac scored 14 with four treys. Mo Tautuaa scored 24 to lead NorthPort.